As our smartphones become increasingly good cameras, it makes sense to start thinking about the accessories you can use to enhance their power. One Google search of "smartphone photography accessories," and you'll see just how many gadgets and gizmos you can buy for your smartphone. Some, of course, are more style than substance. Others are complete rip offs. 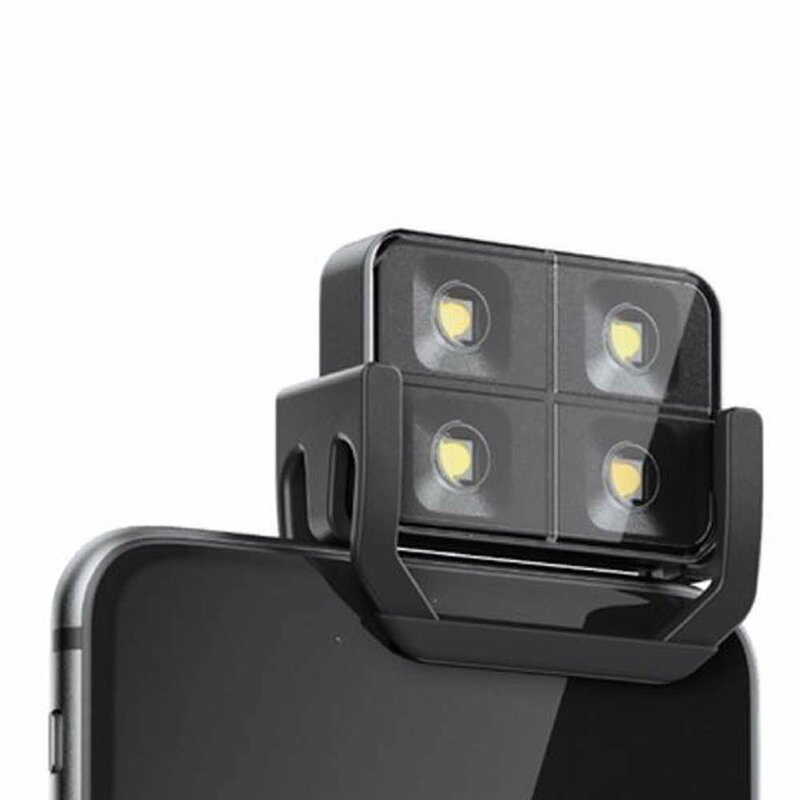 Yet other smartphone photography accessories are worth their weight in gold, and will actually help you improve the versatility of your smartphone as a camera and the quality of the photos you take, all at the same time. Here are a few of my favorite accessories for my smartphone. Some don't make good contact with the smartphone camera, meaning you get fuzzy, out of focus results. Others require you to buy a special phone case so that the lens can attach to it. Again, this often gets you subpar results because of the lack of a good fit between the phone's lens and the add-on lens. That's not the case with Kenko's clip lenses, like the wide angle/macro lens shown above. As the name indicates, these lenses clip directly onto your phone or another mobile device. 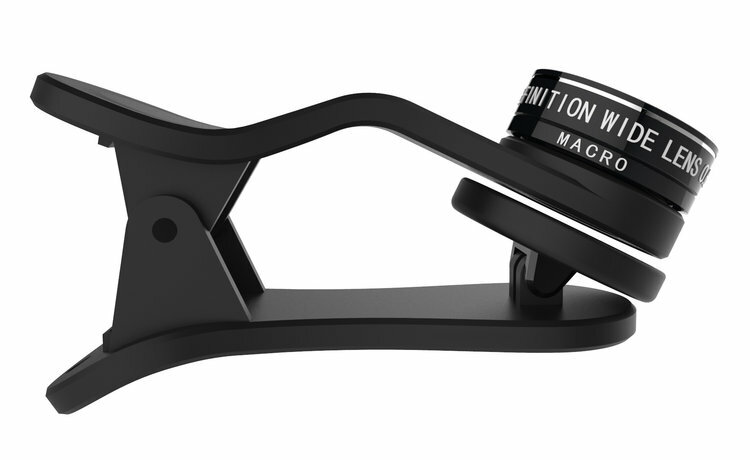 That means that not only is there a tight seal between the two lenses, but they are also incredibly easy to use. When it comes time to take a quick photo, that ease of use and quickness of installation of the Kenko lens is invaluable. What's more, Kenko's lenses are well built, using processed glass that renders images clear and sharp. It's a versatile lens, too. With both optical elements attached, it's a 120-degree wide-angle lens ideal for group portraits and landscapes. Unscrew the top element, though, and you get a macro lens for up-close work. 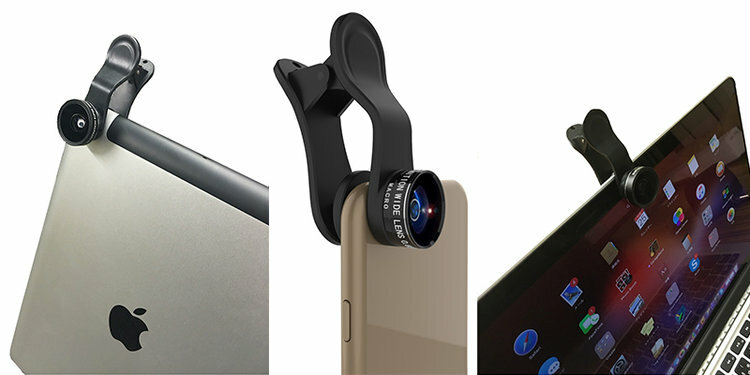 The lens can even be used as a stand to prop up your phone or tablet. In other words, don't just get any old smartphone camera lens. Invest in something that gives you the ability to shoot like a pro, with a lens that's versatile for different photo applications and is made to last. Kenko even makes super-wide, fisheye, and telephoto smartphone lenses to give you that much more variety in terms of how you use your phone to take photos. Learn more about Kenko smartphone camera lenses. In case you haven't noticed, one of the worst features of your smartphone is the quality of the flash. 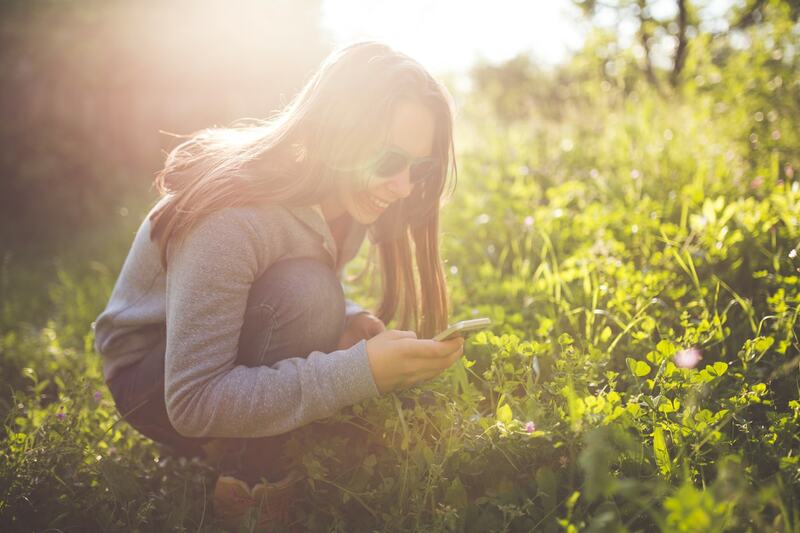 Fortunately, you can add a flash to your phone that emits bright, even lighting for improved photos in dim lighting. The iBlazr 2 Wireless Flash has four LEDs that are color temperature adjustable from 3200K to 5600K. That means you can warm up or cool down the lighting to suit your specific needs or tastes. Better still, the iBlazr 2 syncs wirelessly with your phone's camera app via Bluetooth 4.0, so there's no wires or need to use your phone's headphone port for power. Speaking of syncing, you can sync up to 10 iBlazr 2 flashes to really shine a light on your subject. Night photography has never been so easy with a smartphone! 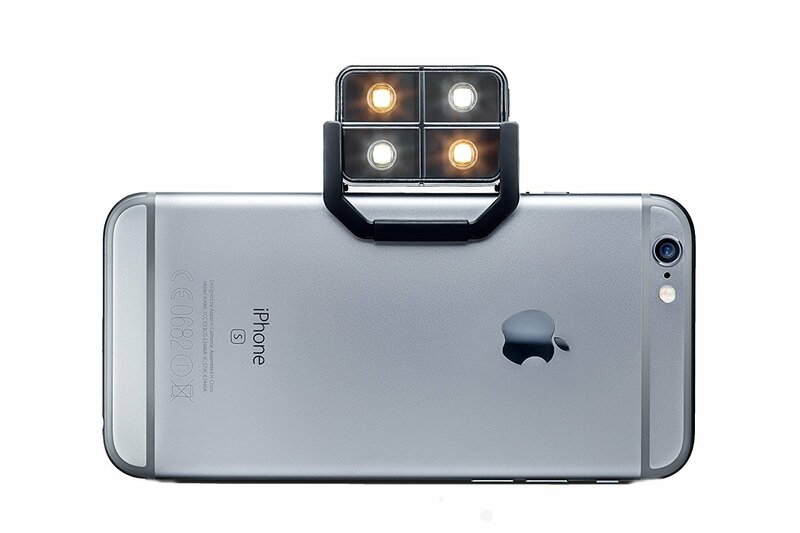 Learn more about the iBlazr 2 Wireless Flash. Using your smartphone as a full-blown camera means you need to be able to stabilize it when the situation calls for it. 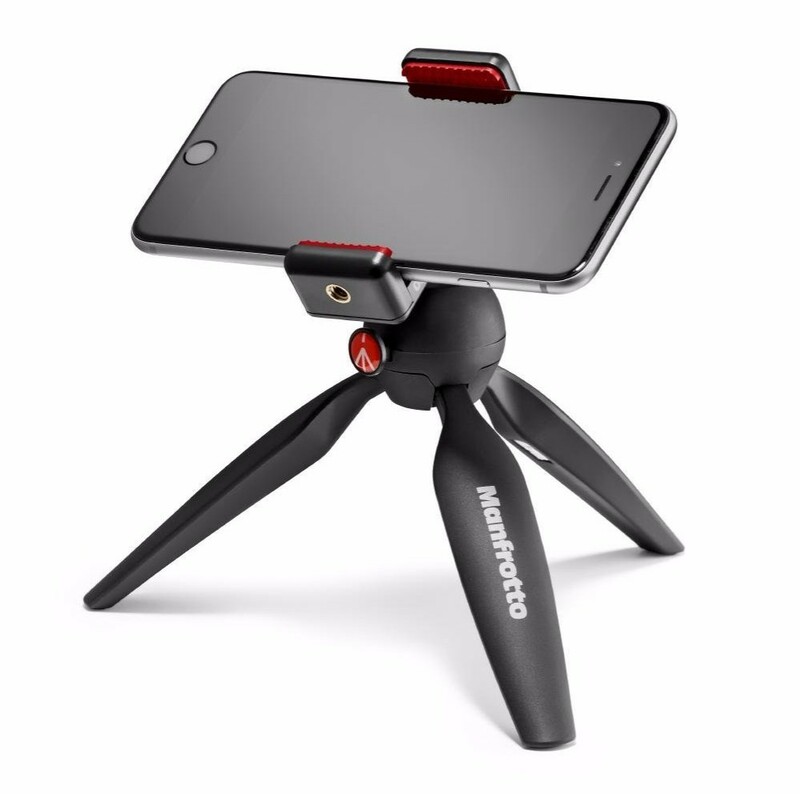 The Manfrotto PIXI Smart Mini Tripod allows you to do just that. On the one hand, you can use it as a rock-solid tripod so you can get sharper photos. On the other hand, you can also use the PIXI as a handheld grip, again, giving you the ability to take improved photos because of better stability and grip on your phone. The PIXI has a universal clip to accommodate a wide range of phones, too, so when you upgrade your phone, you don't have to worry about compatibility issues with PIXI. It's also small and portable - just like your phone - so you can bring it along with you in your pocket when it comes time to head out to take photos. Small, sturdy, versatile. Those are good qualities to have in a smartphone accessory. 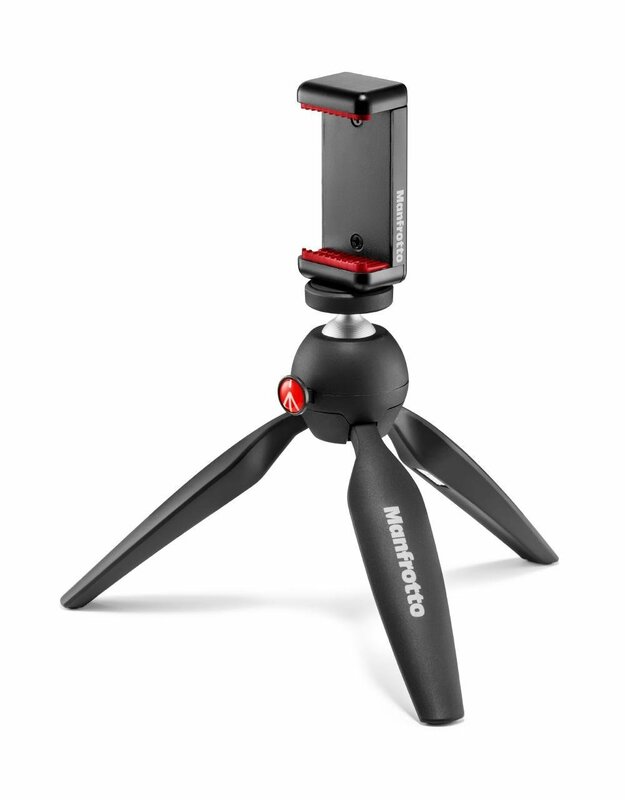 Learn more about the Manfrotto PIXI Smart Mini Tripod. The final component of an ideal smartphone photography kit is a device that allows you to actually print out the photos you take. Prynt, which is available for various iPhone models, allows you to do just that. 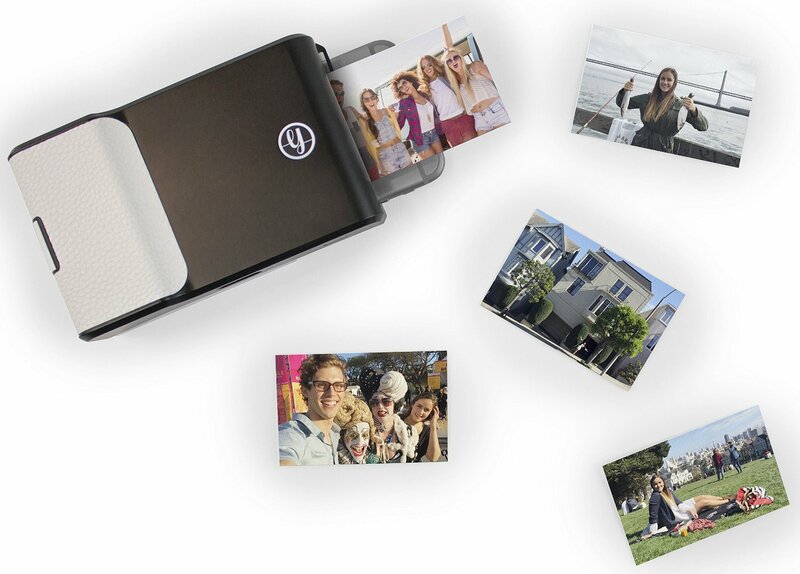 What's great about Prynt is that you can either print old photos you have stored on your phone or you can use it to print out new photos instantly. There's no ink needed, either, which is great from a cleanliness standpoint. Instead, Prynt uses ZINK (zero ink) sticker paper. Just peel off the backing and turn your photos into a sticker. This gadget also comes with a companion app that allows you to preview and edit your photos using custom filters and frames. Each Prynt sticker has a video embedded inside of it. Just hand your Prynt to a friend, and they can use their Prynt app to see the video. Cool huh? 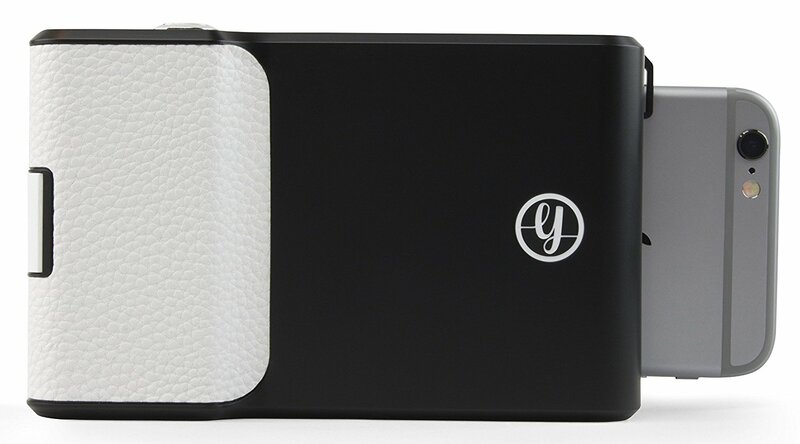 If you're looking for a way to make your smartphone photography a bit more fun, Prynt is it! There's no reason why you can't use your smartphone as your primary camera. 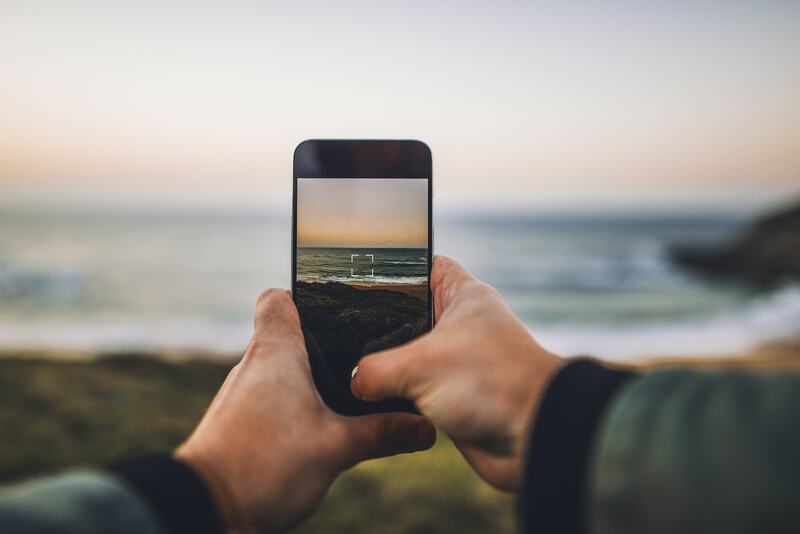 With the advancements we've seen the last few years in smartphone lenses, camera apps, and accessories, there is more to make excellent smartphone photos a reality than ever before. 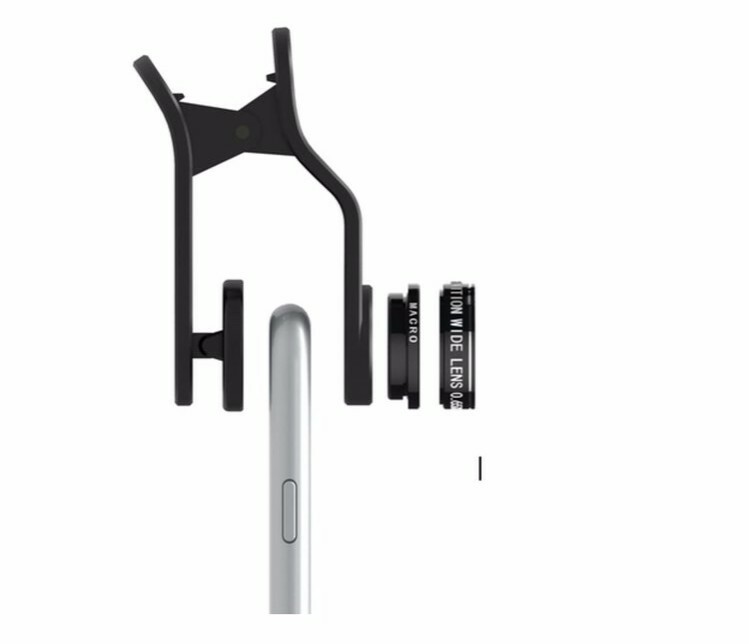 If you're seeking to build an ideal smartphone photography kit, look no further than the accessories I've outlined above and watch your mobile photography come to life!